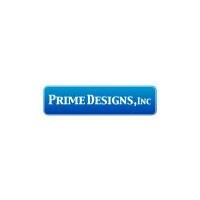 Home Furnishings in Des Moines, IA is family-owned and family-operated and has served Des Moines, IA and the surrounding area for more than 30 years. 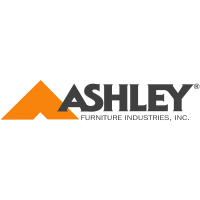 We have built our company by providing beautiful furniture in Des Moines, IA, great service, low prices and hometown relationships from our family to yours. 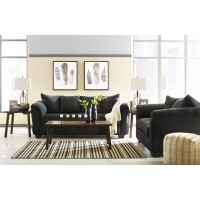 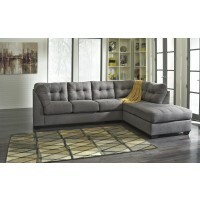 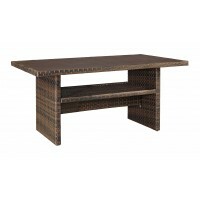 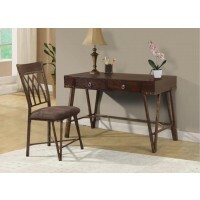 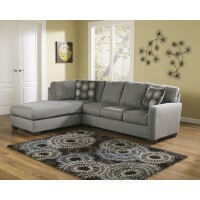 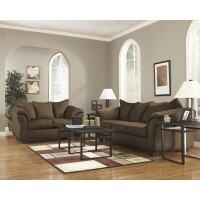 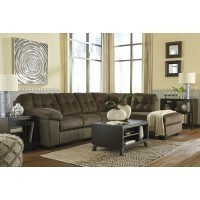 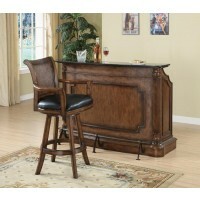 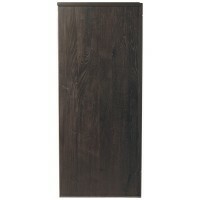 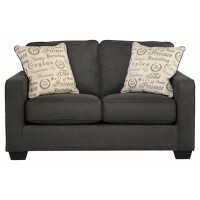 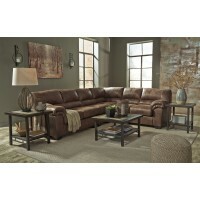 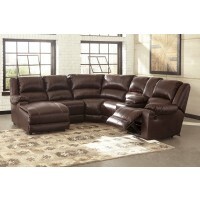 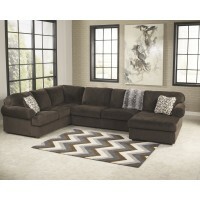 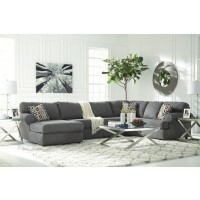 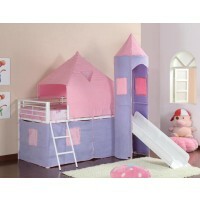 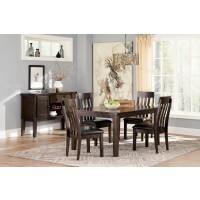 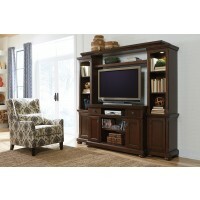 Home Furnishings in Des Moines, IA always offers simple to get, simple to use, no interest financing. 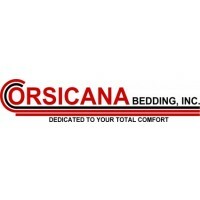 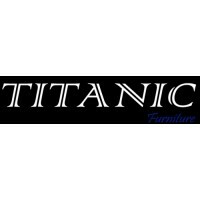 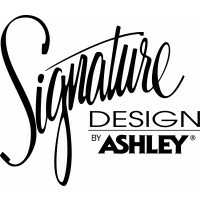 Come check out either of our showrooms to browse a wide selection of bedroom furniture in Des Moines, IA, living room furniture, in Des Moines, IA, and dining room furniture in Des Moines, IA, leather furniture in Des Moines, IA, home office furniture in Des Moines, IA, kids furniture in Des Moines, IA and the area’s largest selection of brand name mattresses and box spring sets. 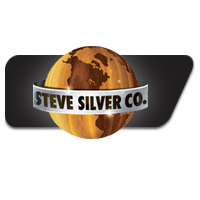 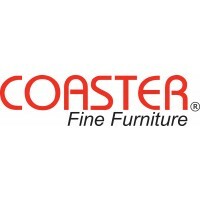 You’ll find brands you recognize and trust including Ashley, Coaster, Acme, Prime Designs, Perdue Woodworks, Titanic, Steve Silver and Corsicana. 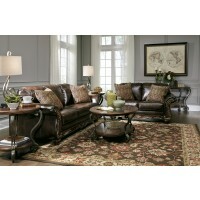 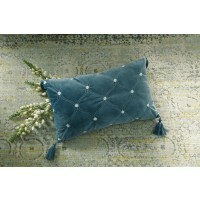 Make your house a home at Home Furnishings in Des Moines, IA!